Researchers at the University of Zurich in Switzerland are using INTEGRA’s VIAFLO 96/384 multichannel electronic pipette to streamline the experimental workflow of studies on Pseudomonas aeruginosa – a bacterium that commonly infects individuals with lung conditions, such as cystic fibrosis. We recently completed an evolutionary experiment on Pseudomonas, to understand how a specific siderophore – a molecule which binds and transports iron in microorganisms – assists its ability to infect other organisms, and how environmental conditions affect the production of this compound. The media for culturing different populations needed changing frequently, and so we required a system to make this workflow more efficient. 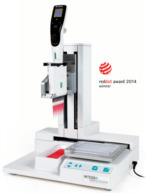 I opted for the VIAFLO 96/384 after seeing my colleagues using it successfully for high throughput screening applications. We used the VIAFLO 96/384 for filling plates with sterilized media, conducting serial transfers, diluting cell populations and transferring cultures to fresh media every two days throughout the seven-month experiment. The ability to perform simultaneous pipetting of up to 96 or 384 samples saved us so much time; it only took one to two hours to do everything, compared to six to eight hours manually. We also used the automated mixing feature, which saved further time, increasing our efficiency, and importantly, standardized our method, because manual mixing procedures are never as reproducible. 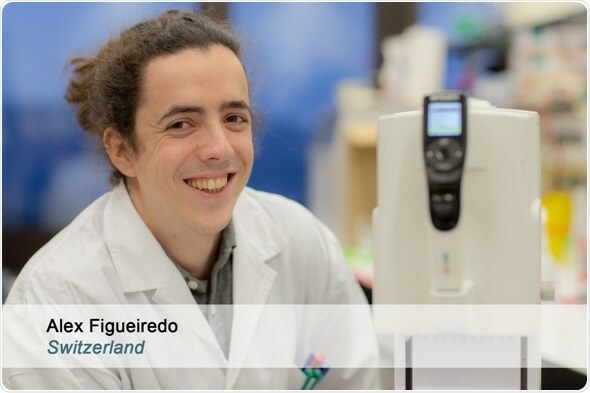 Overall, the system is very intuitive, and you can easily load the pipette heads on and off – I think it’s very well designed."